A Wassenaar broker has recommended an illegal asbestos recorder to two retailers of private homes. The SZW Inspectorate has imposed two fines against the malicious detector. The house vendors have a significant financial loss due to insufficient removal of asbestos. The SZW Inspectorate was recently tipped that in two houses in Wassenaar, in a correct manner, asbestos was or had been detached from homes. At one of the two addresses, inspectors still encountered the malicious person. At that point he wanted to work on an asbestos-containing floor without any safety measures being taken. Further investigation showed that the perpetrator had at least one other location in Wassenaar, who had illegally infected asbestos. The work here involved the incorrect removal of asbestos-containing pipe insulation. In both cases the houses would be sold. The sellers, who did not know each other, declared against the inspectors that they had received the name of this malicious denominator from their broker. The SZW Inspectorate has now notified NVM of these dubious acts of the Wassenaar broker. For the inhabitants, the illegal remediation had a financial tail. For example, they had to carry out a contagion study to see if there were no asbestos fibers in the house. Asbestos fibers fail to reach asbestos fibers in other areas if there is no good removal of asbestos. Furthermore, an inventory report had to be made at the expense of the occupier and a certified asbestos removal company should be hired for removal of residual asbestos and asbestos fibers. Asbestos removal is subject to strict rules. Only people and companies certified for this purpose can invent and remove asbestos. The production and use of asbestos has been banned in the Netherlands since 1994. 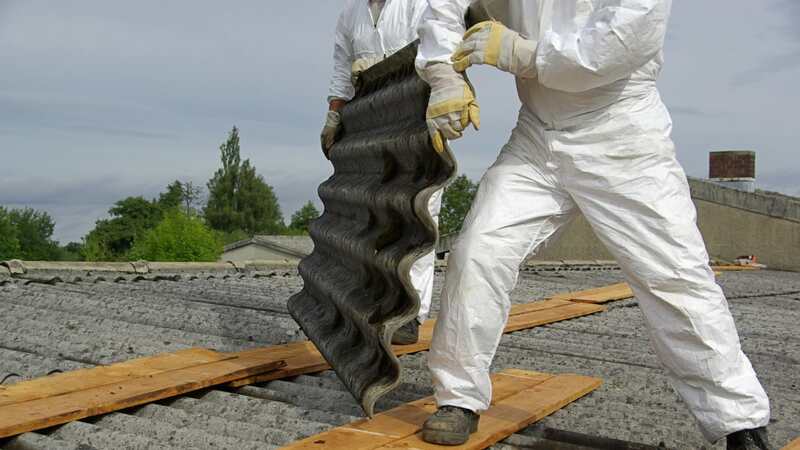 However, asbestos is still widely used in roofs, floors, sewer pipes or other applications. Asbestos can still be released when building and demolishing buildings, homes, machines or ships. If this is not done in a responsible manner, this can cause very serious health problems in the long term.